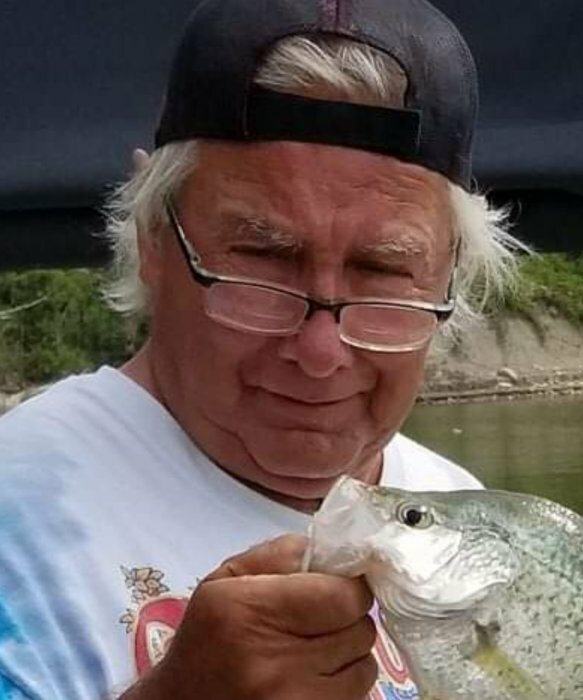 Donald Wayne Lees, 67, of Bunker Hill passed away at 6am on Sunday, March 17, 2019 at Lutheran Hospital in Fort Wayne, Indiana. He was born in Kokomo, Indiana on January 20, 1952 to Donald C. Lees and Eleanor (Moore) Meadows. Donald retired from Stella Cheese in Peru, and was a member of the Bunker Hill United Methodist Church.